Pakenham Consolidated School provides an educational environment which recognises, values and builds student wellbeing and develops students who are physically and emotionally healthy. The emotional and physical wellbeing of our students is pivotal to their success at school, as adolescents, and in their future lives. Physically and emotionally healthy students are happy, able to deal positively with life’s challenges, experience a sense of connectedness with the school and others, and are well placed to develop into well-balanced and successful young adults. At PCS our Wellbeing Team consists of a Primary Welfare Officer, a Critical Case Manager and a Social Worker. We also have access to psychologists and speech pathologists through the Education Department. The foundation of our positive school is the active participation of all members of the school community so they feel valued, safe and secure; are provided with meaningful opportunities to contribute to the school; and have every opportunity to meet their personal and educational potential. A key component of the school’s approach to prevention is teaching positive behaviours. This is achieved through the use of role modelling, having clear expectations of appropriate behaviour, relationship restoration through Restorative Practices, and logical consequences to address inappropriate behaviour. The school community is supported by programs that support a safe environment and encourage open discussion. Bucket Fillers is a whole school approach. The strategies aim to both develop resilience and promote kindness. 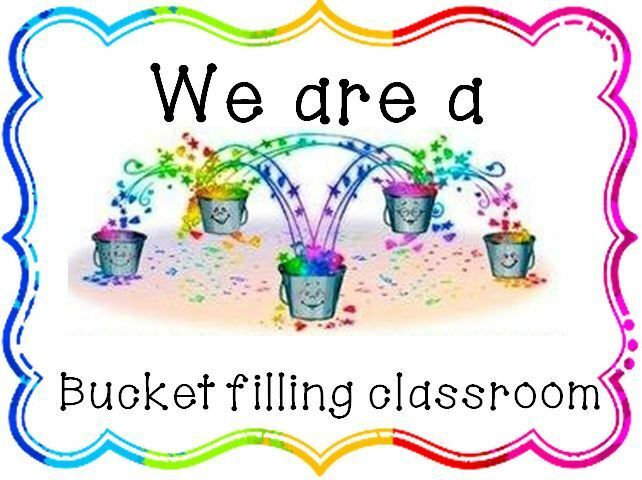 The students participate in weekly Bucket Filler sessions which aim to build a common language, understanding and approach to Bucket Filling practices across the school community. 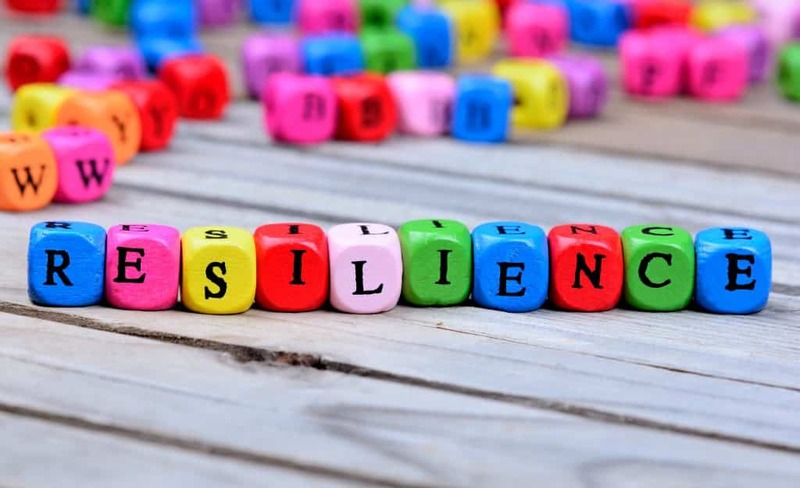 The bucket filler focus for 2019 is RESILIENCE. 1. Have I asked them to stop? 2. Can I ignore it? 3. It is possible to walk away? Seasons for Growth® aims to strengthen the social and emotional wellbeing of children and young people who are dealing with significant loss or change including the death of a loved one, parental divorce or separation, the experience and aftermath of natural disaster and moving house or school as well as many other life changes and losses. This program is run by our Wellbeing Team, once per year. For more information please read through the forms or contact the school. Feeling is Thinking is a program for students who experience problems in expressing their feelings, and who have difficulties in their interpersonal relationships. These children may typically be very aggressive in their interactions, or conversely, very withdrawn (rather than being shy) and demonstrate a limited range of emotional expression and comprehension. This program is run by our Wellbeing Team, once per year. For more information please read through the forms or contact the school. At Pakenham Consolidated School we understand that full attendance is the key to engagement and maximises every student's ability to learn and our teachers' ability to teach effectively. The school has actively embraced the "It's not OK to be away!" and "It's COOL to be at school!" approaches, and awards the grade with the highest attendance rate at assembly. The school has established an expectation that students attend on a regular basis, by developing checks on attendance patterns and that teachers follow up on all unexplained absences. The school community is reminded in the newsletter about the value of sctudent attendance and processes employed at the school for monitoring attendance. A culture of positive reinforcement and encouragement will permeate all facets of our school. Student work and achievements will be regularly showcased and publicly recognised. 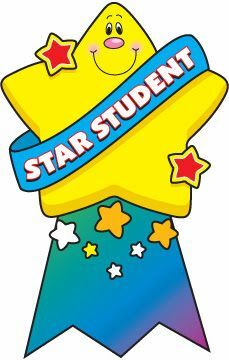 Students who receive a 'STAR OF THE WEEK' or 'BUCKET FILLER' award will be presented with their award at assembly. Positive phone calls are also made each week.